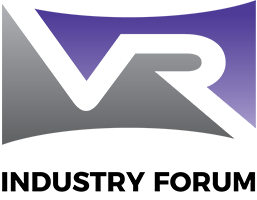 Fremont, CA — December 14, 2017 — The Virtual Reality Industry Forum (VRIF) today announced the general availability of its first set of VR Industry Guidelines, which includes topics relevant for VR content production, distribution, security and consumption. At CES 2018, VRIF will present the new guidelines in its 2-hour masterclass, outline its 2018 roadmap, and showcase VR demonstrations from Fraunhofer and Qualcomm. Featured speakers at the CES event will include experts from Ericsson, Intel, Irdeto, Sky, TNO, Greenlight Insights and more.